The most important question that a business owner needs to ask themselves is ‘what internet speed do I need for my business?’ but more often than not, they don’t really understand what internet speeds mean in the first place. Here, Hoppy explains exactly what internet speed is and how it affects your business. Receiving or sending information over the internet requires some sort of internet speed. Unless your business is situated somewhere very remote, it’s probably safe to say that you will get speeds from most packages that will allow you to do whatever you need to for your business. To understand what kinds of internet speed you will require for your business, it helps to know a little bit about broadband. Your internet connection actually has two speeds – one is for upload and the other is for downloading. Upload speeds involve sending files to a computer or server, whereas downloading effects receiving files and documents. Typically, broadband providers will list their download speeds first, since most businesses require more downloading power than uploading power, so you will often see something like ‘15/10 Mbps’ on adverts. As you can see, your internet speed will depend heavily on your type of business. If you need to send a large number of files, you will need higher upload speeds than a normal business. If your company is distributed throughout the world and relies on video conferencing to stay in contact with remote employees and contacts, or if you are a digital marketing agency that posts video and photos on social media, then the chances are that you depend on upload speed, even if you don’t know it. 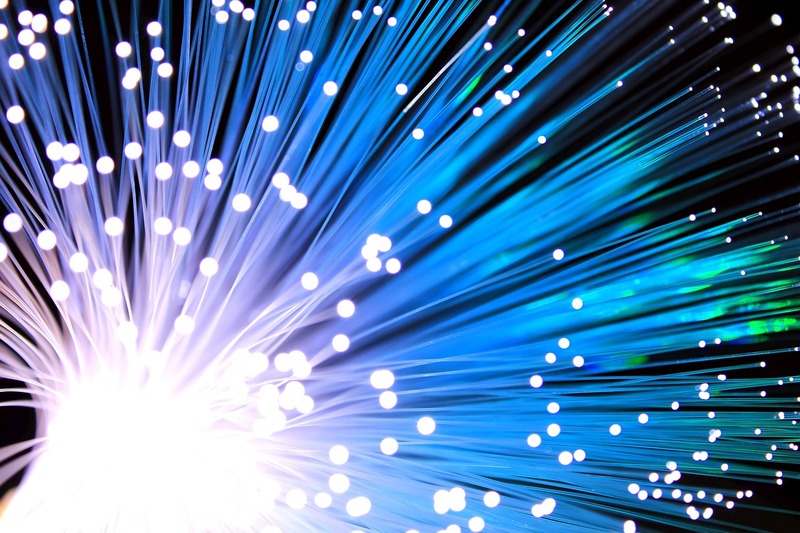 As businesses increasingly adopt new platforms and need to distribute content across them, broadband providers have to build infrastructure to deal with the increased speeds and bandwidth required. Whether it’s video, pictures or using something such as cloud storage, upload speeds have become ever more important to businesses, as they are uploading more and more often. It’s worrying that good upload speeds are often treated as a bonus by telecom providers and not a core part of the packages they offer, often hiding lower down the package details. This is why you should look at using a website which allows you to compare prices and packages. You (or your head of IT) will probably know your internet speeds, but if you don’t, what should you do? Well, your provider can assess your current speeds, or you can simply run a test on an internet speed testing website. Understanding your speeds allows you to plan ahead. With fast upload speeds increasingly required, you can find the plan that suits your business. More on growing your business and your business telecoms.